If you are looking for reliable auto service or repair in the Atlanta area come to one of the Ed Voyles auto service centers. 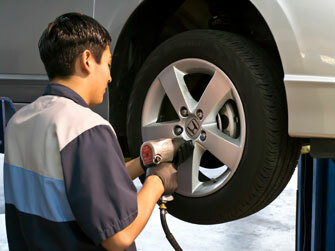 We offer state of the art facilities, staffed by certified technicians who understand your vehicle inside and out. 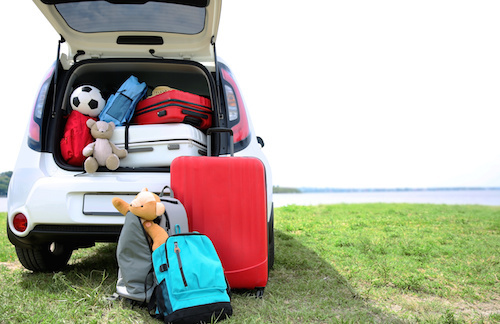 We realize how important it is to keep your vehicle running perfectly and will work fast to get you back on the road quickly. The Ed Voyles family of dealer service centers include Acura, Chrysler, Jeep, Dodge, RAM, Honda, Hyundai and Kia service and repair centers. We also offer auto collision services and auto body repair. Our seven auto service centers near Atlanta, Georgia are conveniently located in Smyrna, Chamblee and Marietta, GA. For your convenience, auto service appointments and collision estimates can be scheduled online. Or if you prefer to give us a call our service technicians are on standby to help any way possible.